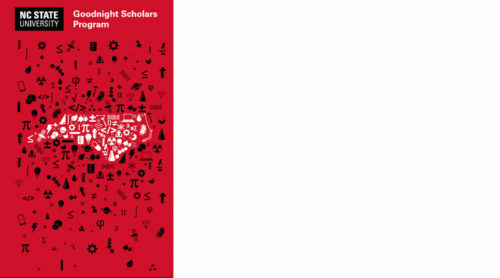 Academic excellence, professional achievement, and civic engagement: these are the cornerstones of the Goodnight Scholars Program. 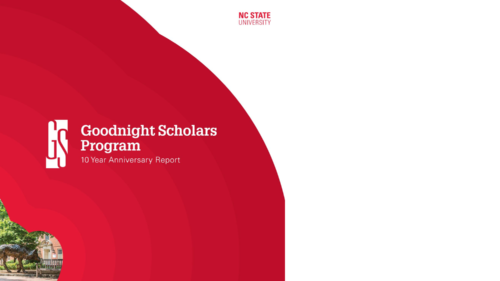 The Goodnight Scholars Program, funded by a gift from Dr. Jim and Ann Goodnight, began in 2008 with 25 scholars. 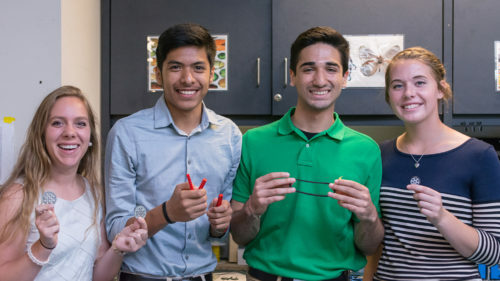 Since that time, it has grown into a comprehensive student development program designed to develop scholars into leaders within the STEM and/or education fields. 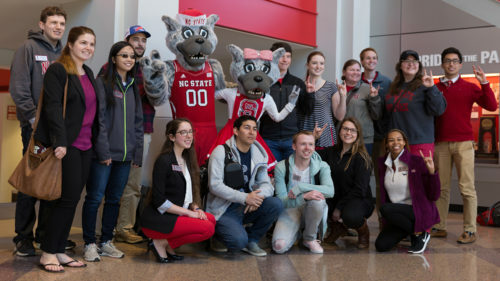 The scholarship is available to low and middle-income families from North Carolina and is limited to students studying in the STEM disciplines or affiliated education majors. The value of the scholarship is $20,500 and is renewable for up to four years for first-year students, and three years for transfer students. In addition to the scholarship, Goodnight Scholars have access to an assortment of developmental programming focused on their professional and personal growth. 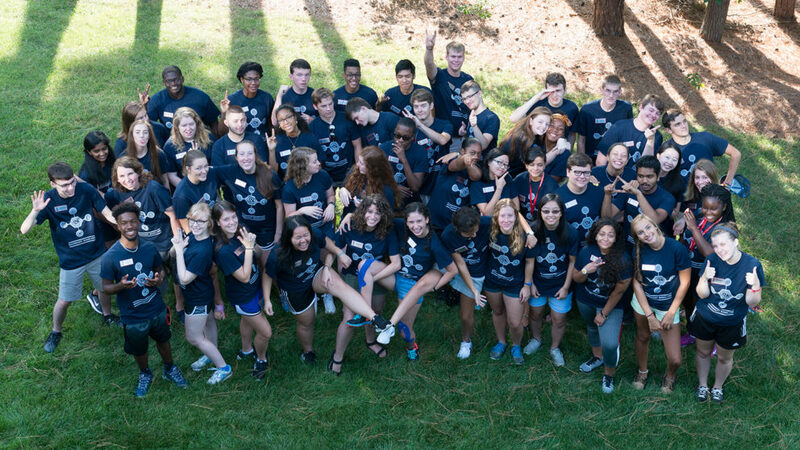 We invest in the future of STEM and STEM education in North Carolina. 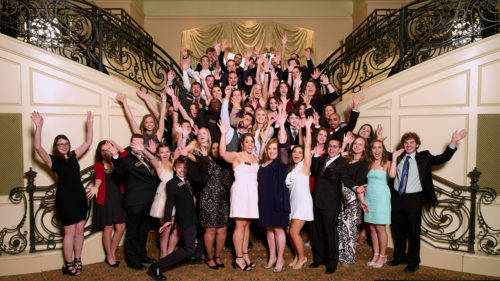 From Murphy to Manteo, Goodnight Scholars represent all regions of North Carolina. Our staff brings expertise in higher education to create the ultimate student experience.